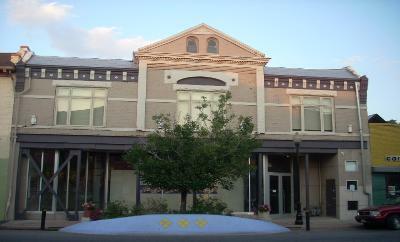 These studios are located in the Santa Fe Art district, close to great restaurants, antique stores and art galleries. 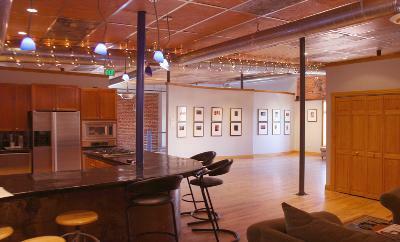 They are only a short commute from downtown with quick access to I-25 and are perfect for the art enthusiast or anyone that loves a unique living space. 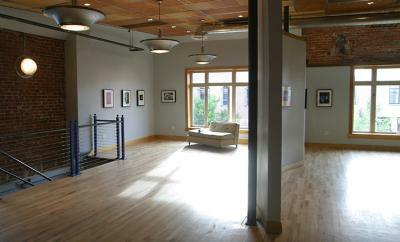 All boast 5 piece baths, hardwood floors and some have loft space as well. Enjoy finishes such as stainless steel appliances and cherry cabinets. 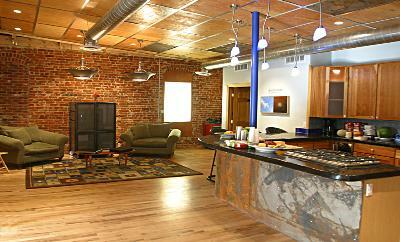 High ceilings provide the perfect open space and a modern look with exposed brick and concrete. Hang out on the roof top patio and check out the great mountain and city views. Location: 760 Santa Fe Dr.